The SafePace Evolution 12FM variable message sign is a compact, portable solution offering adjustable driver-responsive messages. 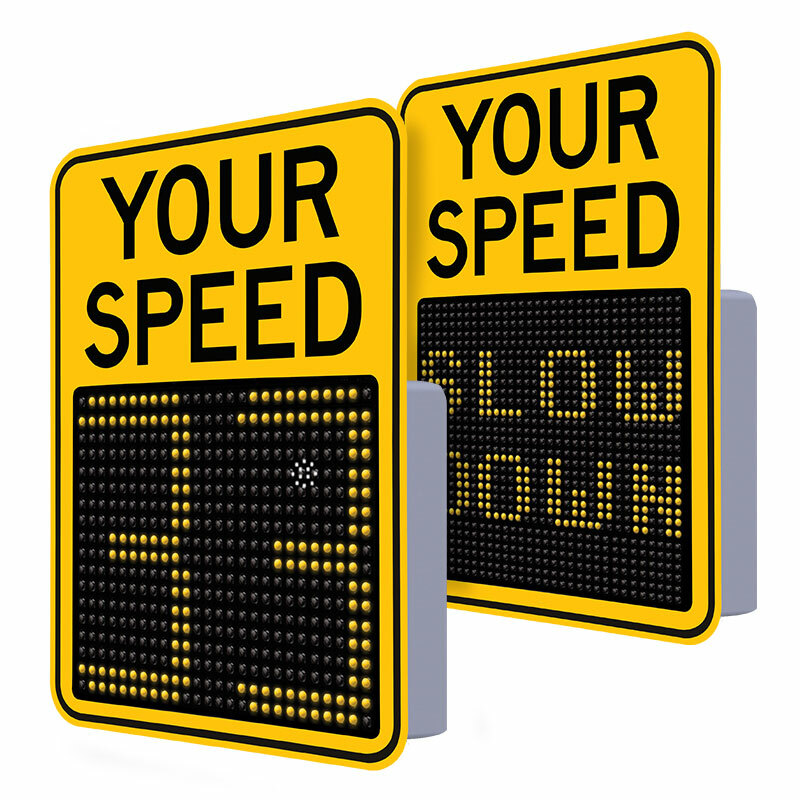 The compact yet robust Traffic Logix SafePace Evolution 12FM offers the flexible, customizable messaging options you’d expect from a larger sign. The sign includes a full matrix for text, graphics, or 12” speed display, including speed activated digit color changes and choice of messaging color. The Evolution 12FM sign is the sign with a small footprint yet wide range of messaging options.